PMR (Personal Mobile Radio) – Typically seen as ‘walkie-talkies’ in toy shops or higher end units used by professionals. For private use no licence is required but for Business use licensing is usually required. These are typically only seen as walkie-talkies and can communicate over distances of up to a few kilometres. CB or Citizens Band was officially introduced to the UK in 1981 and, like PMR, is now licence free meaning you can just go and buy a radio and use it. CB radios are occasionally seen as walkie-talkies but are usually designed to fit in cars or as base units for the home. Designed for local communications the range can be better than PMR. 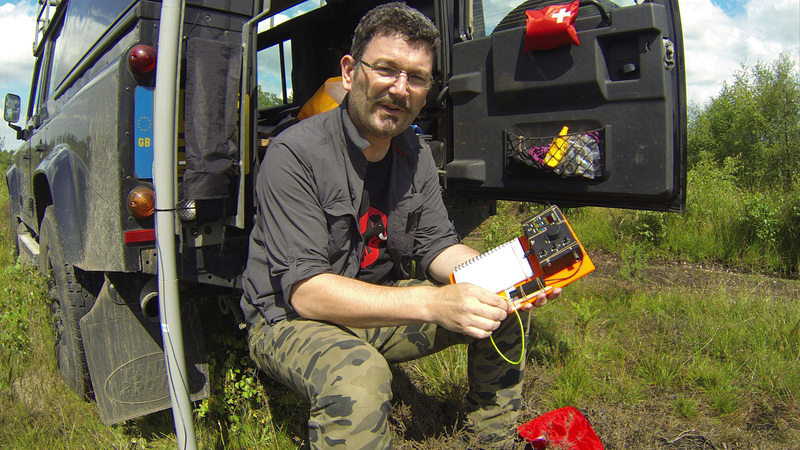 CBs are a popular choice for 4x4 off roaders to communicate between vehicles. Amateur Radio – Opens up opportunities for all sorts of methods of communication using frequencies from across the spectrum. Amateurs are permitted to build their own radio equipment and experiment with radio whereas PMR & CB users are not. Because of this distinction it is necessary to licence Radio Amateurs to ensure they have a basic level of understanding and therefore users are required to pass tests or examinations to prove a level of technical competence before being granted a license. Ofcom describe Amateur Radio as “both a hobby and a service that uses various types of radio equipment, allowing communication with other radio amateurs for the purpose of self-training, recreation and public service”. 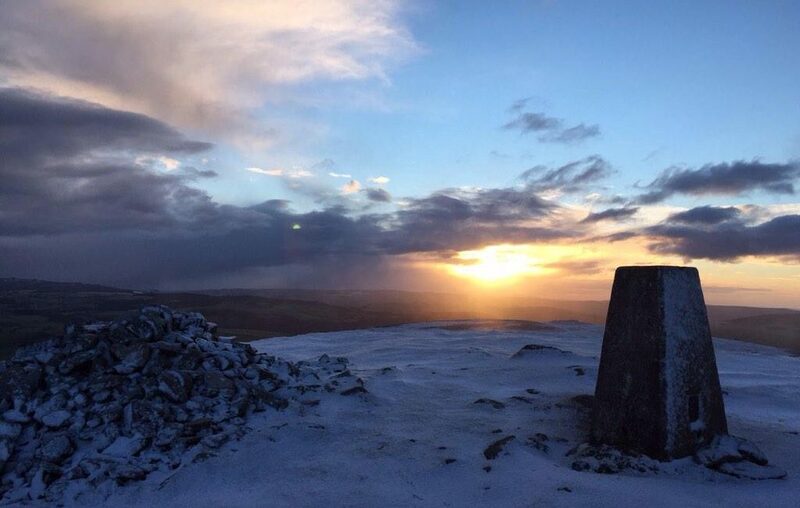 That public service element is rarely seen in the UK but in other countries Radio Amateurs provide an emergency communications network during natural disasters and civil unrest. Amateur radio allows you to learn skills valuable for a career in engineering, electronics and physics. 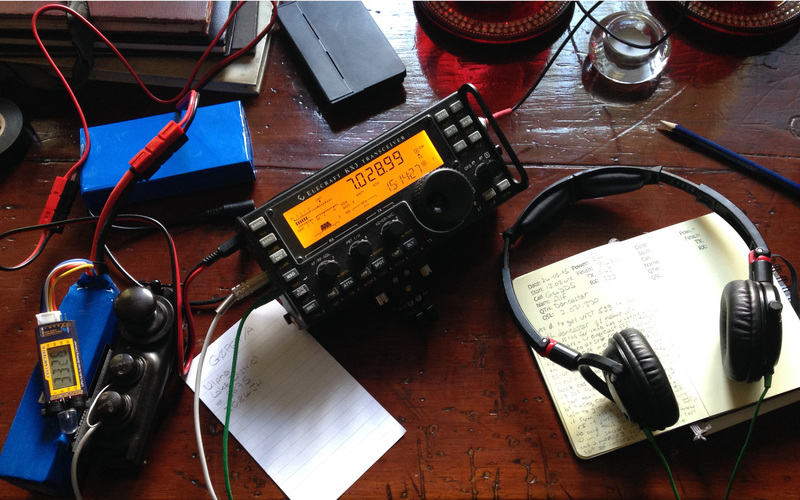 Radio amateurs are permitted to build and modify their own equipment and antennas and, for many, that is their main interest in the hobby. There are fantastic opportunities for people interested in electronics or programming to develop radios or the other equipment required to operate a ‘Ham’ radio station. Let’s be clear here, Radio Amateurs are permitted to make contact with other like minded people whether they are from across the road or across the globe. This is not ‘broadcast’ radio where one person simply broadcasts a show, talking and playing music. 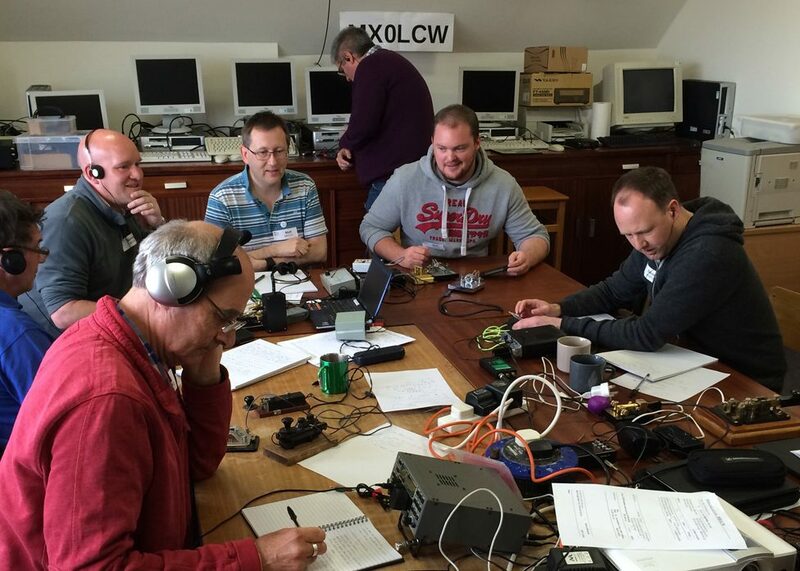 WANT TO LISTEN TO RADIO AMATEURS TALKING LIVE? 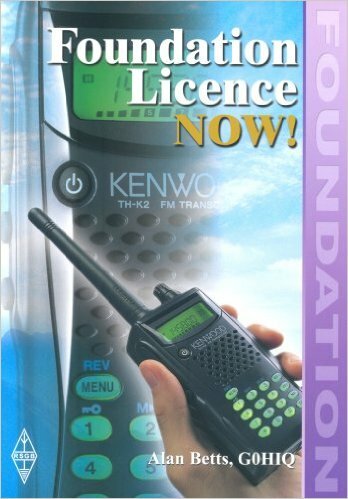 A Foundation Licence is an introduction to Amateur Radio. It typically requires a few weeks reading through a training book followed by a weekends course and simple multi-choice exam. Once this is completed successfully candidates get a unique call sign from OFCOM and can get started making contacts using up to 10W of power. 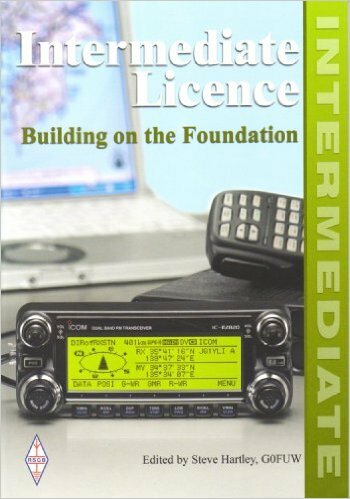 The Intermediate Licence builds on the knowledge you have gained from the Foundation and from spending some time ‘doing’ radio. 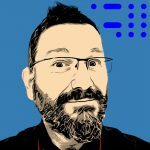 It takes a little longer to study for the Intermediate and there is a practical aspect to it to build something as one of the benefits of Amateur Radio is that we can build our own equipment. The increased licence level also means an increase in the maximum power you can use from 10W to 50W. The Advanced Licence is the final rung on the ladder. With it comes the privilage of being able to transmit with up to 400W of power and the ability to operate outside the UK from almost every country in the world through a reciprocal licencing arrangement (not available to Foundation & Intermediate licencees). The training for this exam is pure theory (no practical). This book contains all that is required to obtain that first step into Amateur Radio hobby. It’s not simply a textbook; it provides an insight into the technical basics, receivers, transmitters and antennas. How and where to operate with your new licence are covered along with safety considerations and electromagnetic compatibility. Written in an easy to use and understand style this is the ideal book for young and old alike. 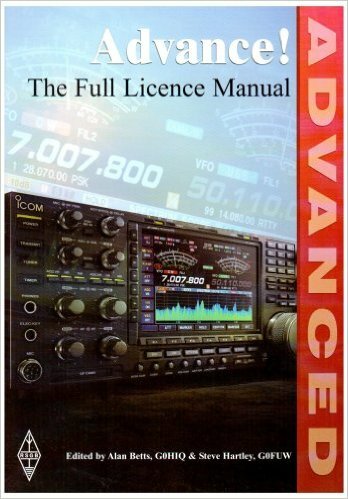 This is the text book for those looking to sit the Intermediate Exam in order to progress as a Radio Amateur. This book covers all the areas needed to pass the exam and updates to the text book can be found on the Radio Society of Great Britain (RSGB) website. The book is very easy to read and will quickly build on the knowledge gained from passing the Foundation Exam. This book contains all of the information required to move to the final stage of amateur radio licensing covering the Full licence syllabus. It’s the ideal companion to a formal training course or to self study and provides a useful reference source for those who have passed the examination. This book is divided into the topic areas that align with the Radio Communication Foundation (RCF) Syllabus for amateur radio examinations. Introductions are designed to remind candidates of the important facts and the questions provided are in the same style as the actual examinations. 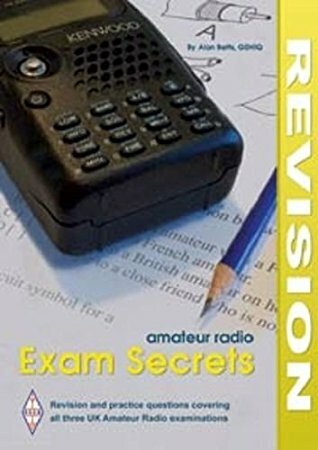 If you are by studying for any level of the amateur radio examination Amateur Radio Exam Secrets provides the ideal revision aid and quick reference book.